Q: Where is the departure terminal? 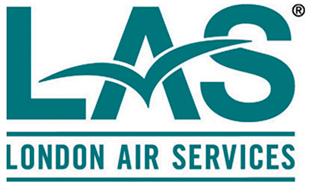 A: In Vancouver, London Air Services flights depart from the Signature Flight Support Vancouver location (Formerly Avitat Vancouver) in the South Terminal of Vancouver Airport. Click here for directions. 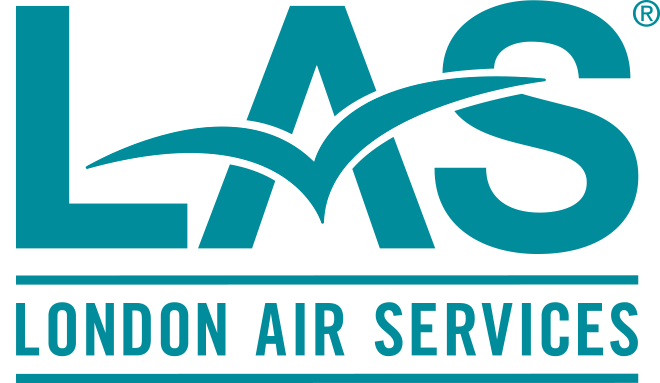 From other departure cities, London Air Services operates out of the Executive Terminal. Q: When should I arrive at the terminal? A: We suggest arriving 20 to 30 minutes prior to your departure time. This is mainly so you can get settled comfortably without rushing. Q: Can car and limo rentals be arranged at the executive terminals? A: Yes. Our crew can make arrangements for rental cars, limos or taxis so they will be waiting upon your arrival. Q: Can special catering requests be made? A: Yes. Our sister company, Sonora Resort, is part of the Relais and Chateaux luxury hospitality group of hotels and restaurants and can help accommodate your request. A: Each aircraft has different baggage capabilities. Please contact customer service and we will calculate the maximum allowable baggage weight for the number of passengers on your particular flight, and to ensure oversized items will fit into the baggage compartment. Q: Can I change my departure time? A: Yes. Our pilots can be reached at all times—they would be pleased to adjust your flight schedule for flights within North America. We fly when you want to fly. For flights outside North America, please speak to your flight crew about your specific needs. Q: Can your planes travel overseas? A: Yes, our Challenger can fly non-stop from Vancouver to Britain, or to Tokyo or Korea with only one quick stop. Q: Are there washroom facilities on board? A: There are washroom facilities available on all of our jets. There are no washroom facilities available on our helicopters. Q: How do we clear international customs? A: We will request your passport information prior to your flight and provide the information to customs ahead of time. When we land, typically customs will clear you on the aircraft. Providing information beforehand usually ensures quick and efficient clearance at your destination.